When you need a lift, you know it must be a Genie. Genie sets the standard by which other lifts are judged. Simply put, they build a better lift for every job. 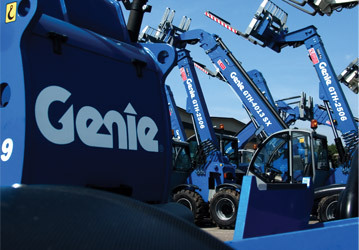 With four decades of experience, Genie provides the most advanced lifting equipment in the industry and the full line of products offers unmatched performance, safety and reliability. 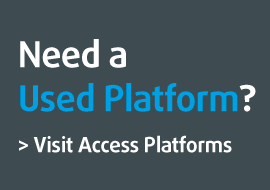 Our Genie Product Finder below has been designed to help you quickly find the right lift for your requirement. If you require further assistance and would like to speak to one of our advisors please call us on 01291 421155 and press '1' to be transferred to a member of our Sales Team.